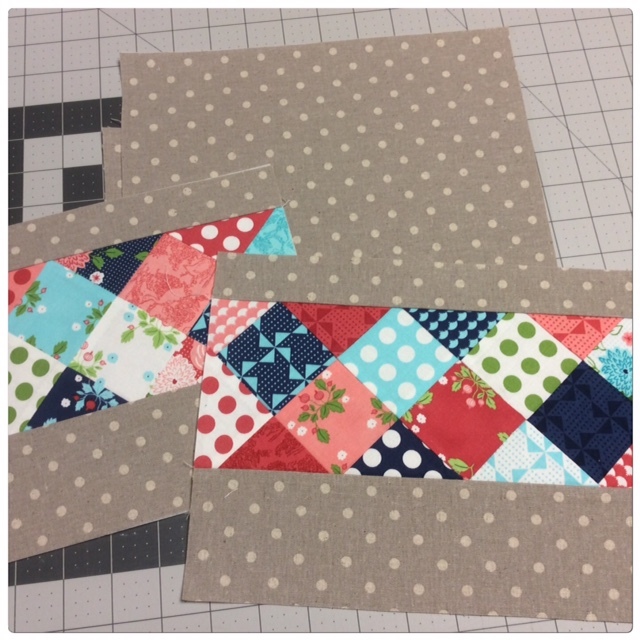 I recently purchased these cute patchwork pouch kits from Sew-Lux. Each kit comes with the pattern, fabric, and interfacing. The best thing is that each kit makes two pouches! All you need to buy is the zipper. I believe I bought the kit on sale for $9.95, but they regularly sell for $12.95 (I believe). This is the start of the first kit called '30's Playtime Pouch'. You have several fabric choices when ordering and I chose Gooseberry. I will post some pictures after I complete them. Leah Day's 2016 Machine Quilting Block Party is a wonderful opportunity to improve piecing skills as well as free motion quilting on a domestic machine. You focus on one block a month and there is a Facebook group to share your progress, get tips, and support. This is in addition to the videos Leah has for the group. 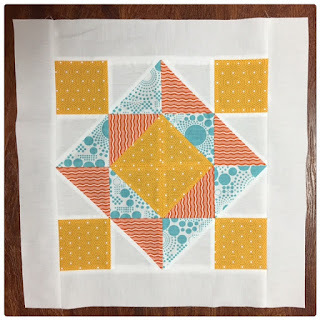 It is a mystery quilt so you purchase the block pattern each month. Here is a big hint: Purchase during the first few days of the month for great savings :). I will continue to post progress, but you should check it out! 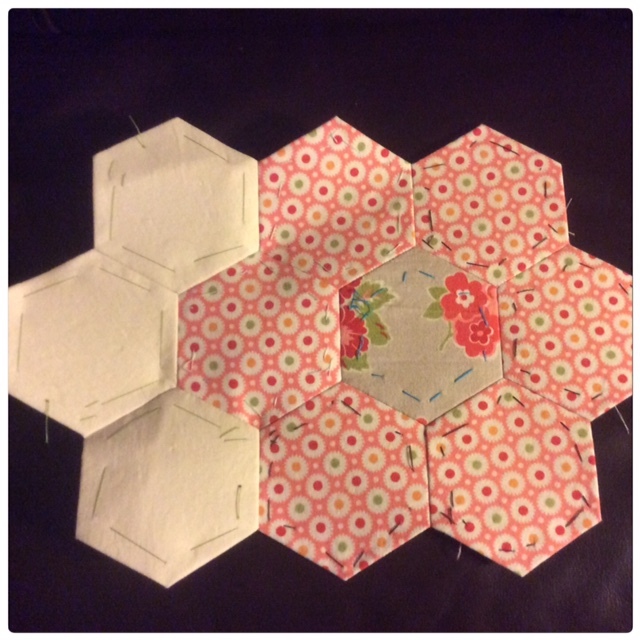 Every hexagon counts, right? I managed to squeeze this one in this morning and consider it a little 'migraine therapy' today. It does help me relax and thankful for that! Hope everyone has a fantastic Monday!